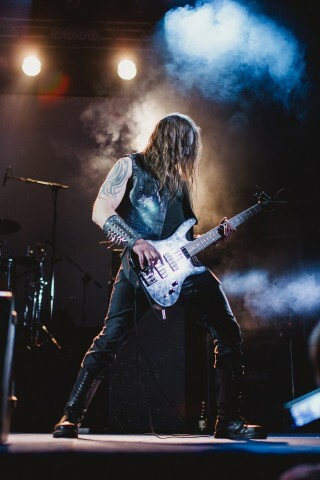 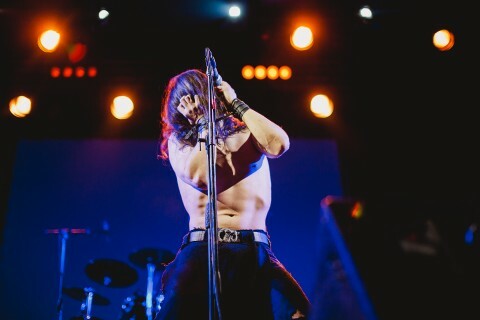 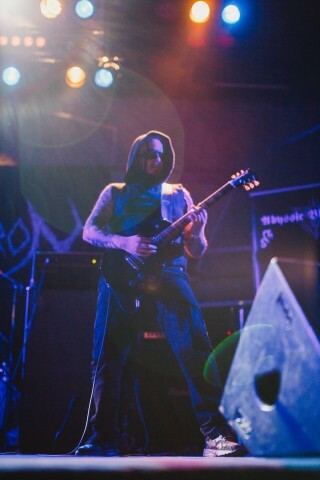 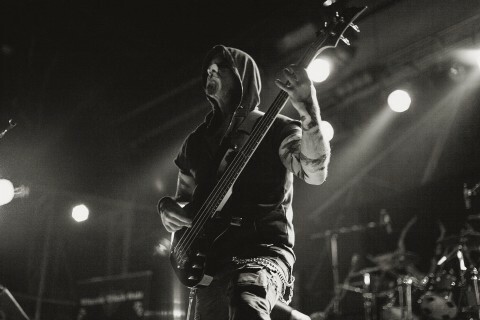 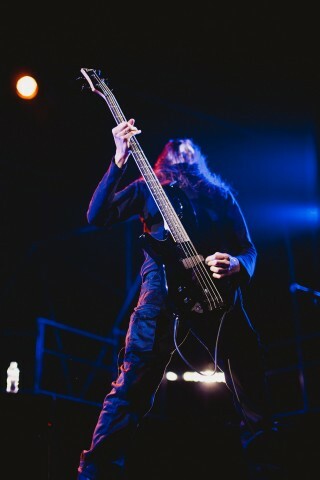 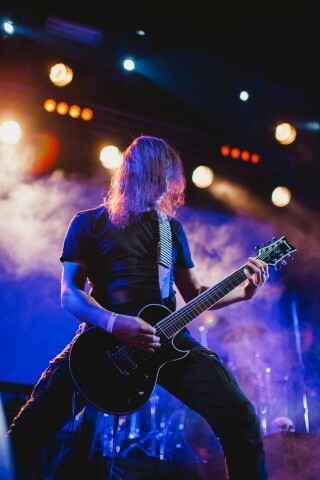 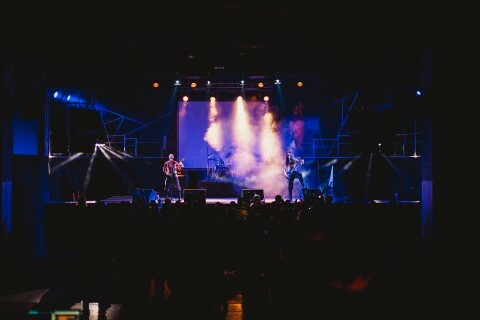 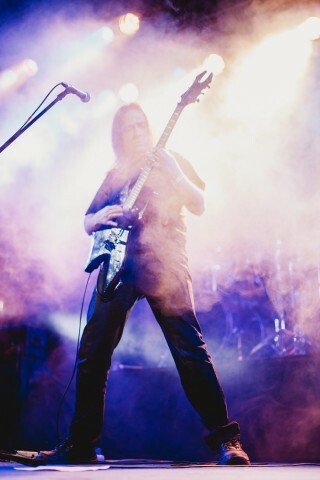 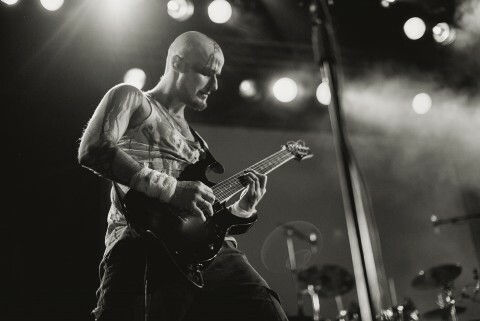 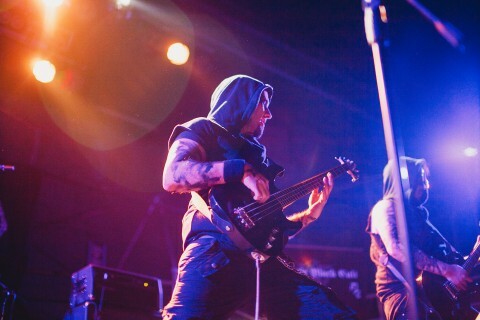 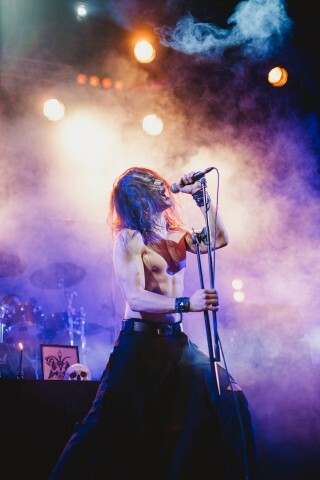 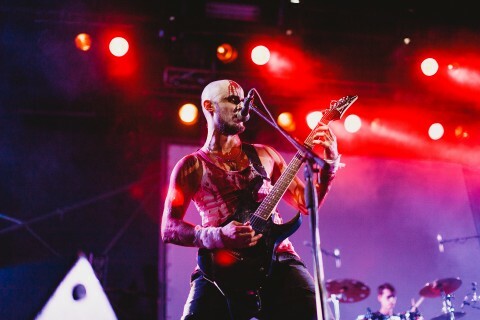 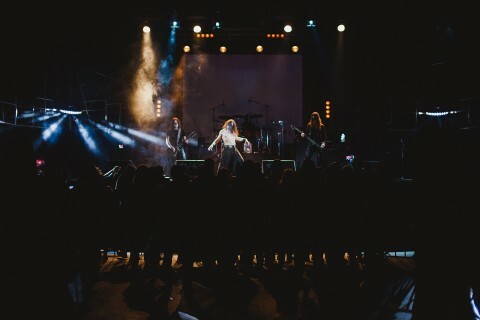 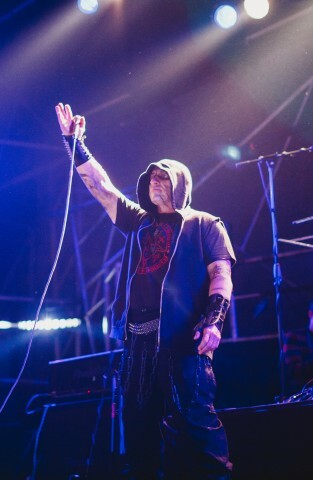 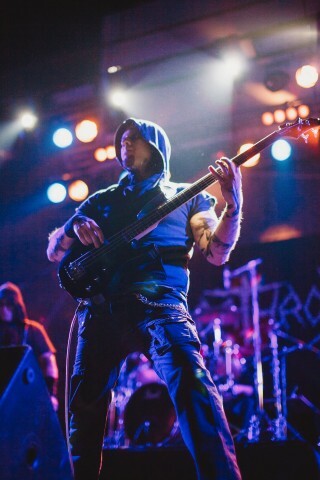 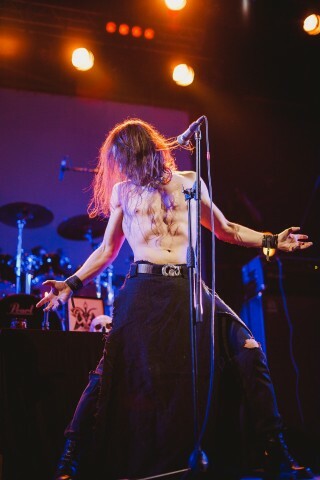 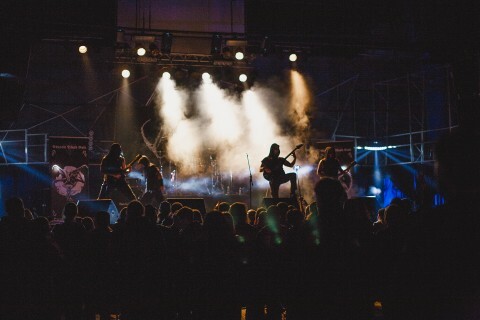 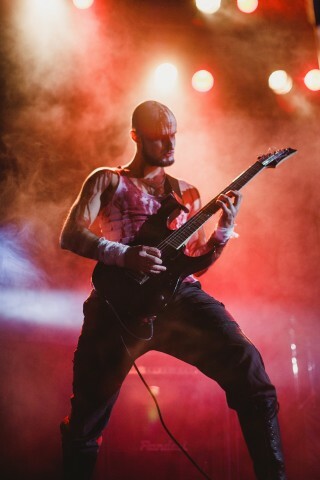 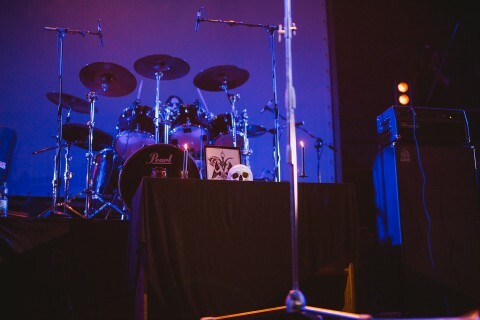 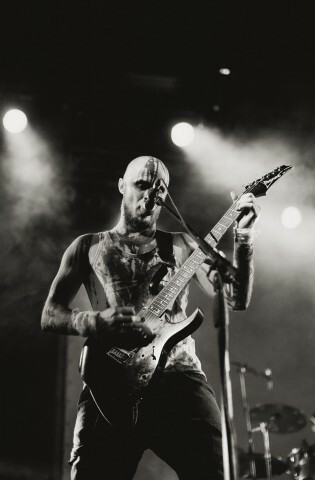 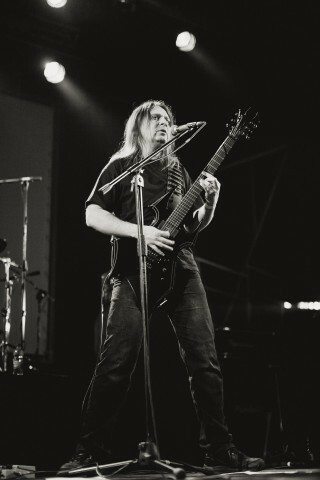 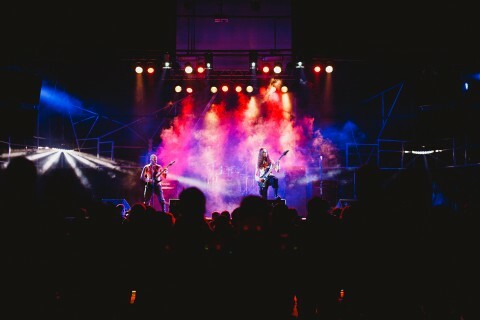 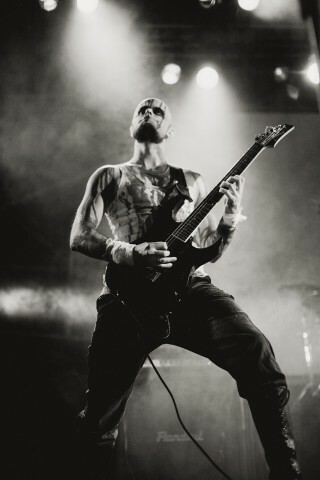 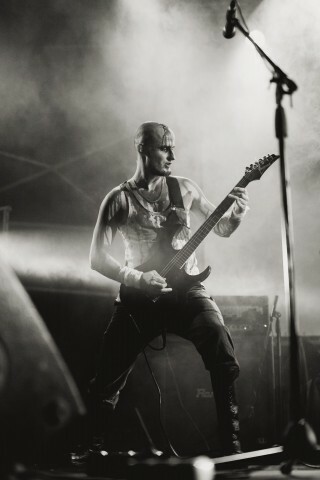 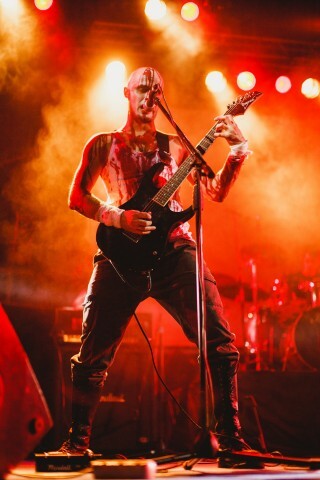 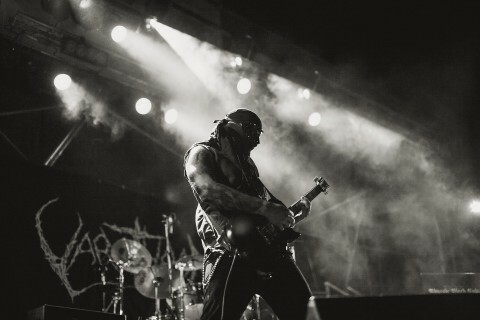 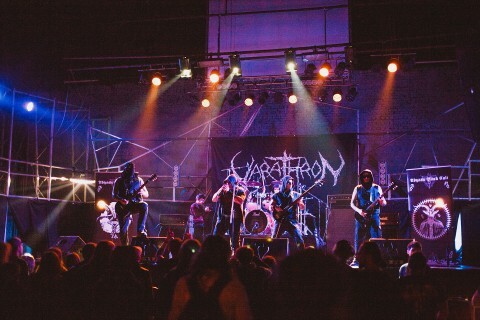 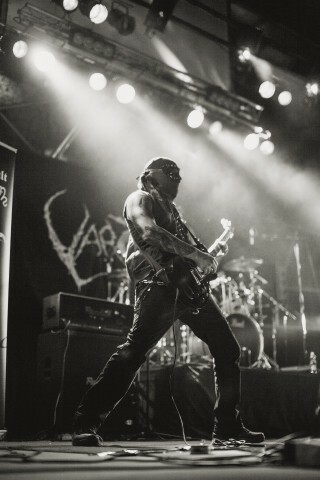 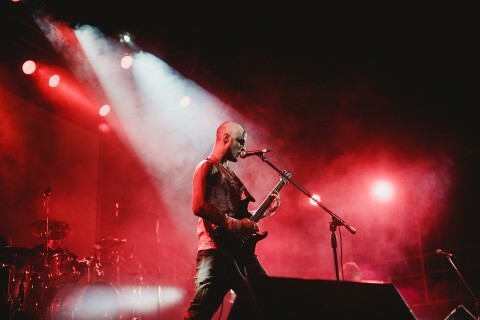 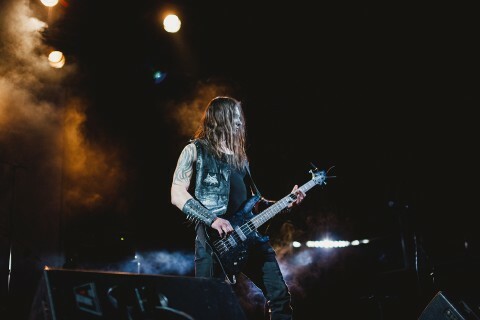 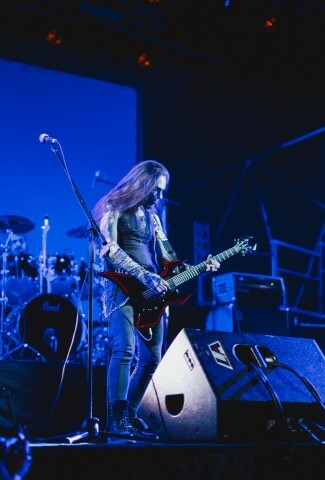 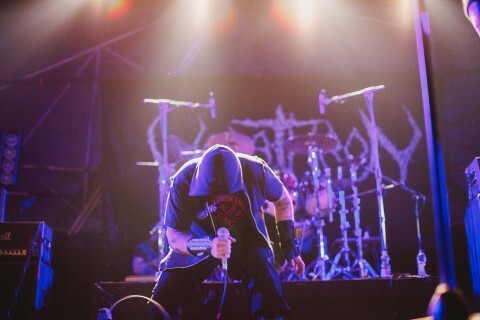 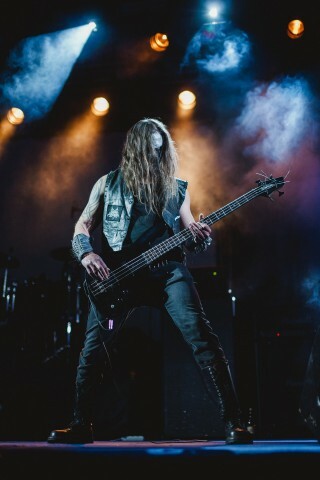 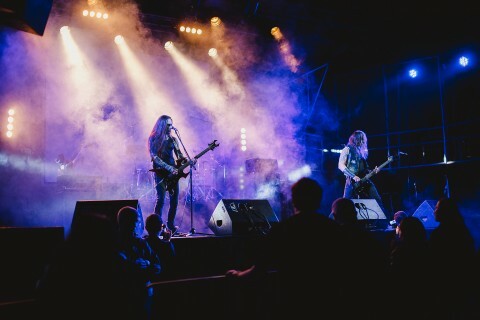 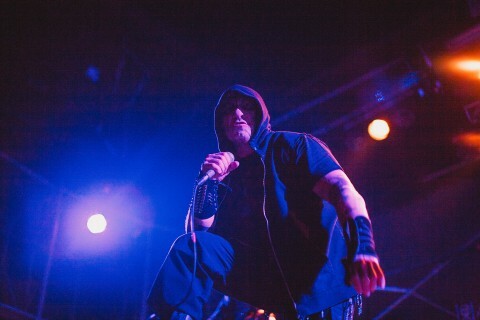 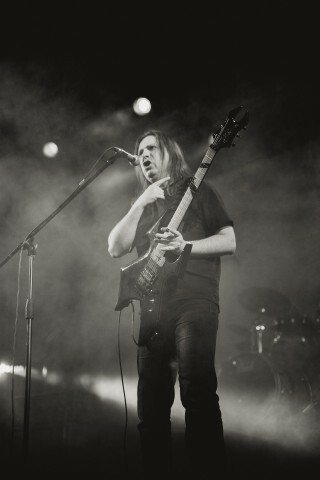 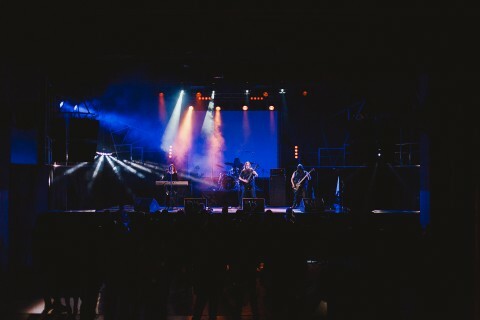 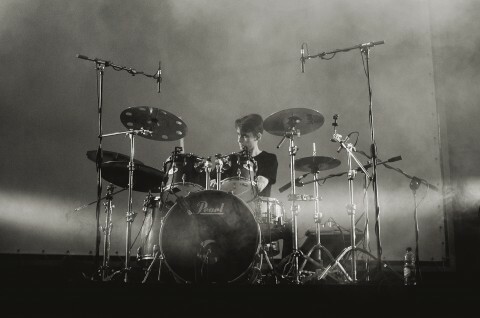 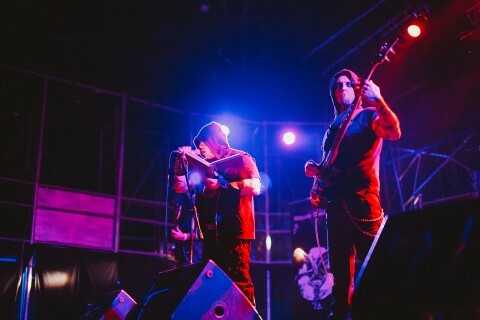 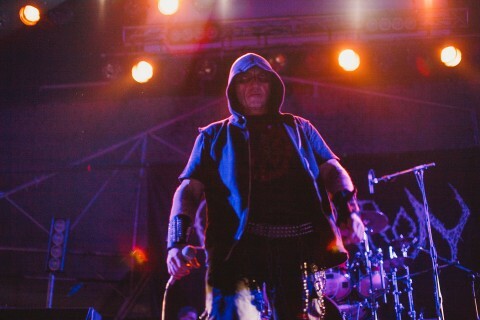 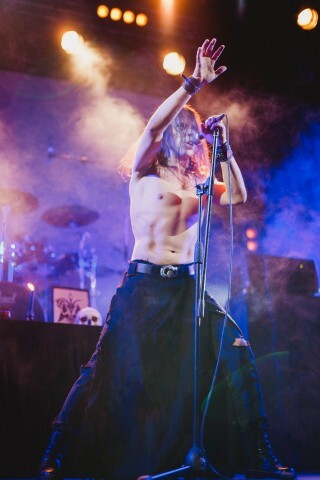 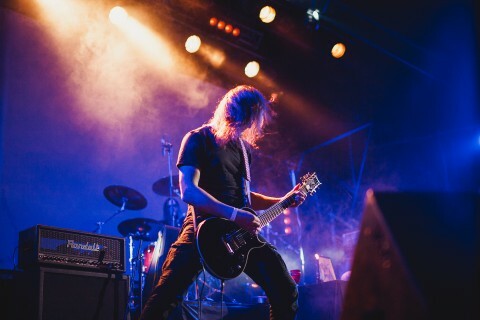 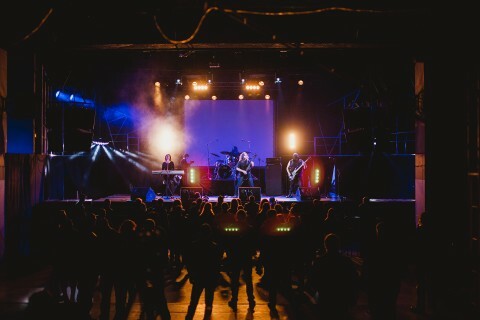 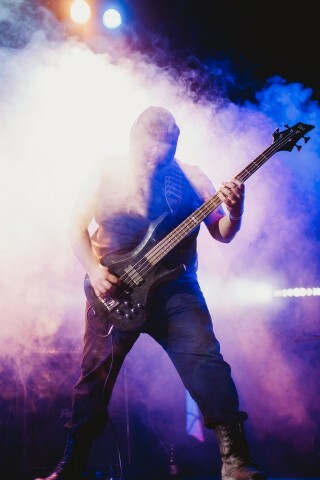 On April 1, the veterans of the Greek metal scene Varathron performed for the first time in Kyiv, Ukraine. 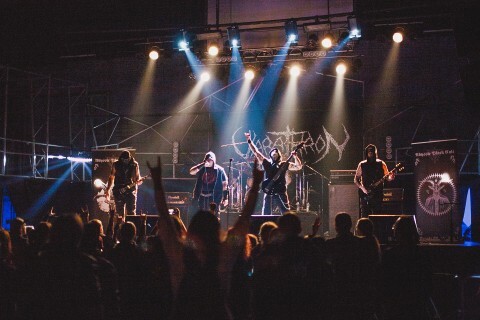 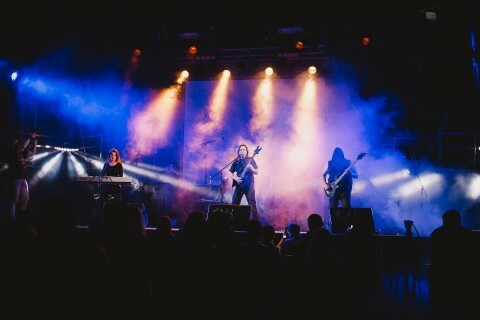 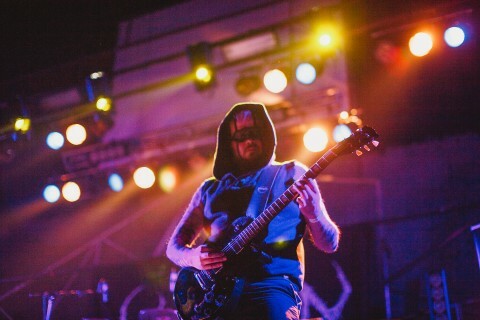 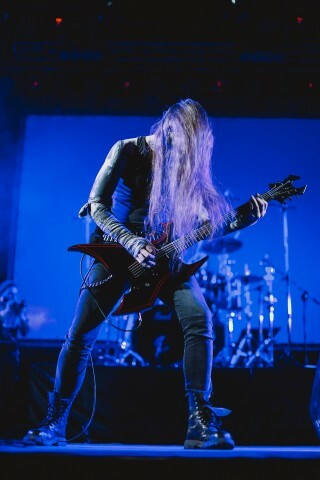 Saturday's event featured sets by the Ukrainian bands Deathincarnation, Daemonium, Hellhate, and Balance Interruption, whose latest album "Door 218" hit the Top 5 Ukrainian metal albums in 2016, according to Noizr Zine’s editor. 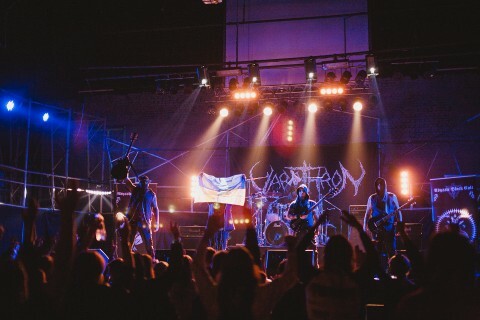 It’s worth mentioning that the day before the concert, the organizers also arranged for the Ukrainian fans a free meeting with Varathron, where everyone could take pictures, chat and take autographs from the band's musicians. 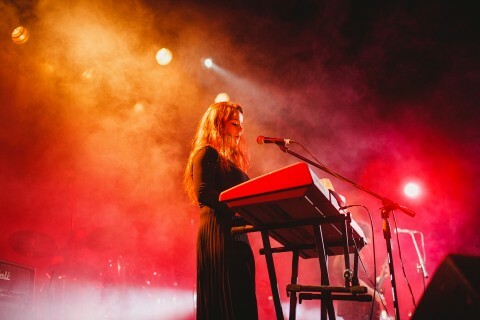 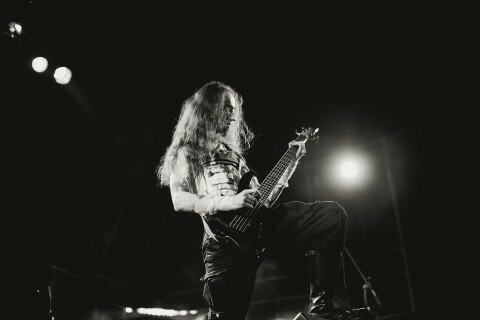 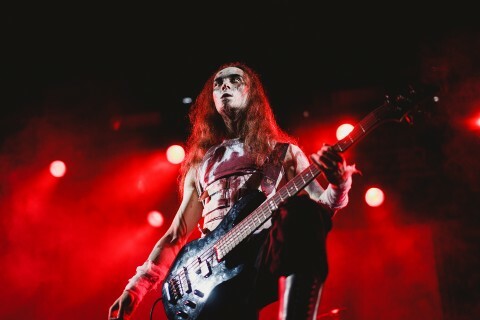 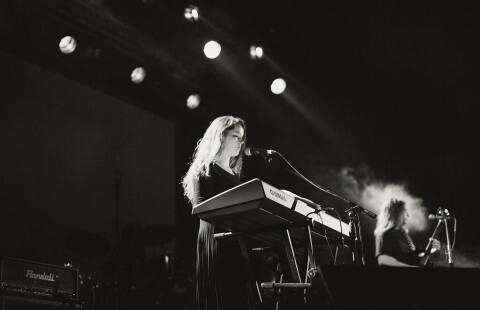 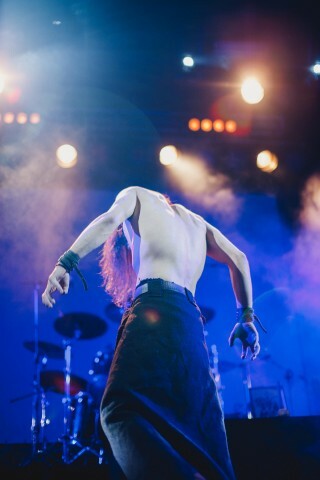 Above, you can see photos from the past event, shot by Ludmila Immortality specially for Noizr Zine. 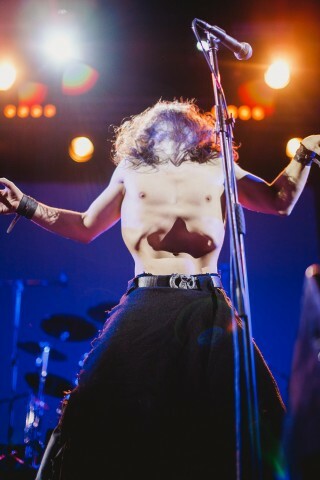 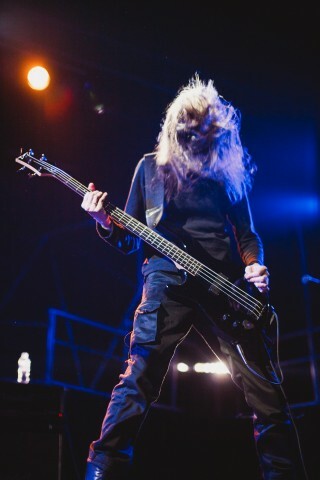 Also, follow the link to check out photos from Hell Serpent Rising Over Kyiv.